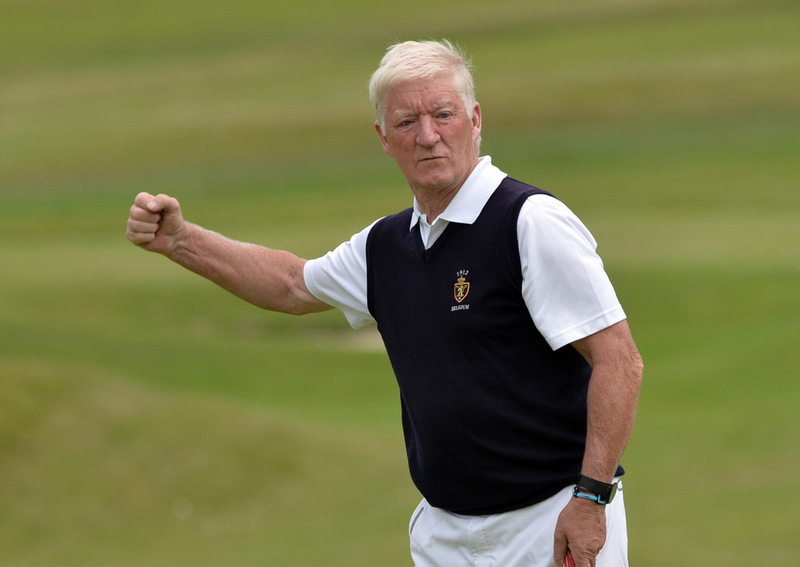 Naas' Maurice Kelly and Portmarnock's Adrian Morrow will be chasing down England's Steve Graham in the final round of the Irish Seniors Amateur Open at Concra Wood. Graham shot a four-under 68 at the Castleblayney venue on day two to lead by a shot on three-under from Kelly, who shot a two-under 70. Morrow is just three off the lead on level par after a 71. The cut for the top 45 and ties fell at 10-over 154.